Ryan Murphy, producer of this season’s The Boys in the Band, announced on Tuesday that he plans to adapt the musical for the online streaming service as part of his groundbreaking production deal with Netflix. The announcement came during a special charity performance of The Prom hosted by Murphy to benefit organizations that are both close to his heart and the show’s mission: GLAAD, The Trevor Project, and the Hetrick-Martin Institute. 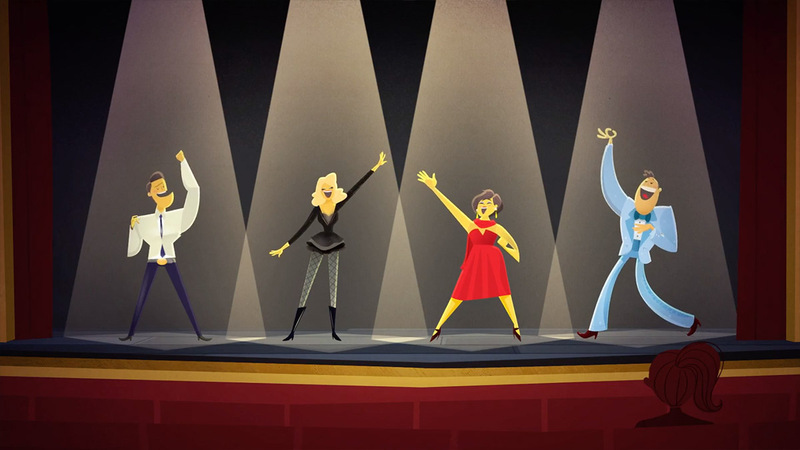 Helping Murphy shepherd the show to Netflix are the show’s lead producers, Bill Damaschke and Dori Berinstein, and the creative team lead by Tony winner Casey Nicholaw (director and choreographer), Tony-winner Bob Martin (book), Tony-nominee Chad Beguelin (book and lyrics), and Tony-nominee Matthew Sklar (music). 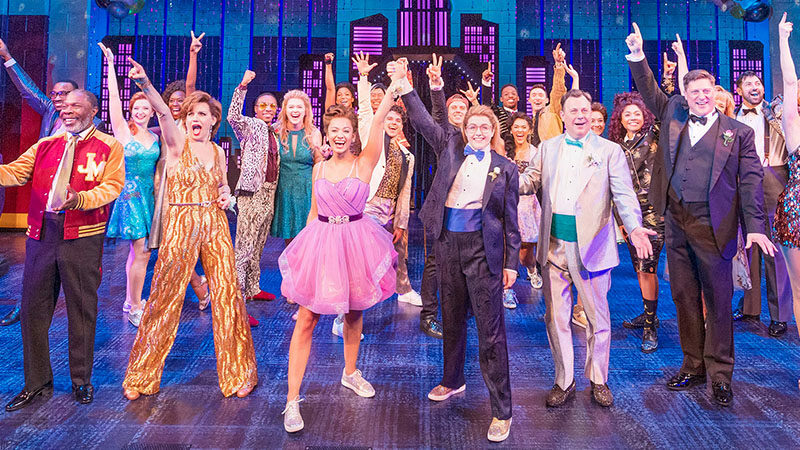 The Prom follows four has-been Broadway stars on their mission to change the life of one struggling teen… and get some press for themselves along the way. They head to Indiana to help Emma, a high school student who faces backlash for wanting to bring her girlfriend to the prom in her small, conservative town. 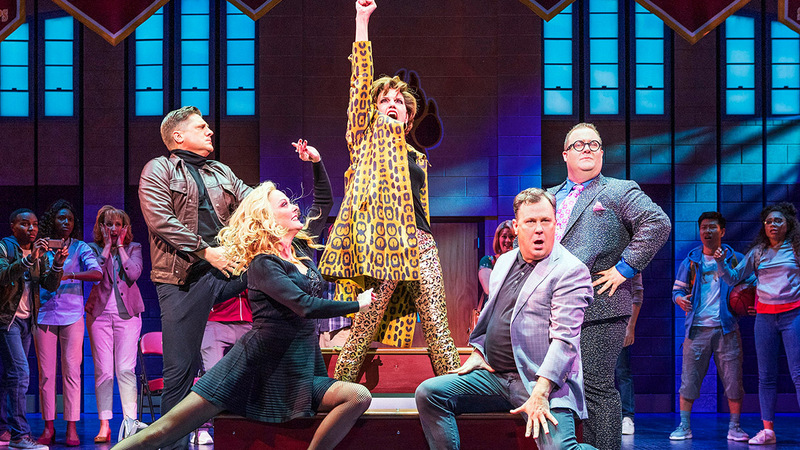 Leading the cast of The Prom is Tony winner Beth Leavel, Tony nominees Brooks Ashmanskas and Christopher Sieber, with Caitlin Kinnunen, Isabelle McCalla, Michael Potts, Angie Schworer, Josh Lamon, and Courtenay Collins. Rounding out the ensemble are Mary Antonini, Courtney Balan, Gabi Campo, Jerusha Cavazos, Shelby Finnie, Josh Franklin, Fernell Hogan, Joomin Hwang, Sheldon Henry, David Josefsberg, Becca Lee, Wayne “Juice” Mackins, Kate Marilley, Vasthy Mompoint, Anthony Norman, Drew Redington, Jack Sippel, Teddy Toye, Kalyn West, and Brittany Zeinstra.